Have you ever asked yourself what a service dog really is? You have probably heard that name a dozen times, but what are they for and how are they different than Emotional Support Animals (emotional support dogs) or Therapy Animals (therapy dogs)? Well, they’re mainly dogs that are supposed to be referred to as Therapy Animals but are called Therapy Dogs because dogs are usually good at performing the tasks needed to be considered therapy animals. According to the Americans With Disabilities Act (ADA), service dogs are service animals that have been individually trained to do work or perform tasks for a person who has a disability. Also, according to ADA National Network, employers are required by law to allow for reasonable accommodations for those who have service dogs. A service dog is a dog that receives extensive training to perform a job which mitigates his or her handler’s specific disability. 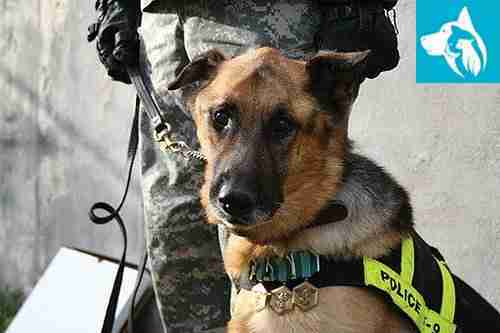 The relationship between a service dog and his or her handler is commonly referred to as a partnership or a team. The two work together to achieve what, in many cases, was previously impossible for the handler to do independently. Also, you have probably seen service dogs with a service dog vest, it is a good idea that they wear those for the public eye to know that they are what they are. 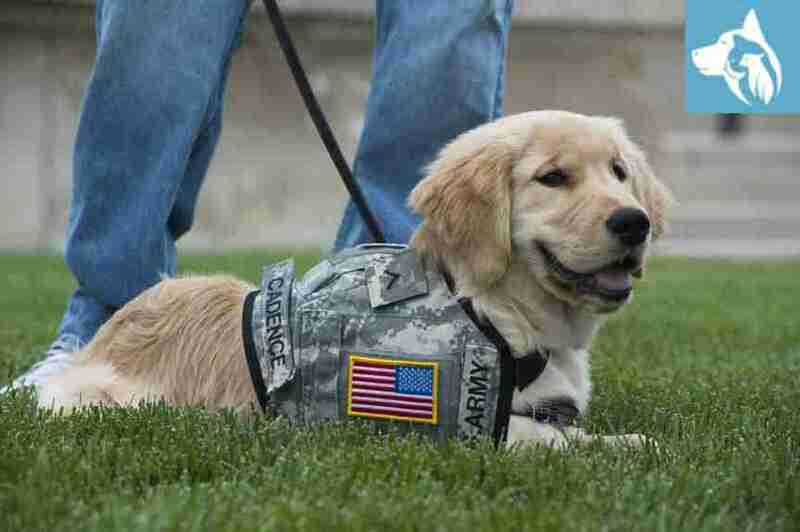 Service dogs can come in all different shapes, sizes, colors and breeds. Some of the most common breeds associated with service dog related work are Labrador Retrievers, Golden Retrievers and German Shepherd Dogs. Service dogs are not just pets. They’re also not Emotional Support Animals or Therapy dogs. They are trained to perform their duties unlike ESAs and the other classes. Service dogs are also entitled to more rights and privileges and are trained for unique individuals. Also, unlike ESAs and therapy dogs, service dogs have a much more limited number of species that can qualify as service dogs. Any breed of dogs can become a service dog, but the distinction is not acknowledged for other animals, whether they are domestic or wild. This means cats, birds, monkeys, or any other animals are not allowed to be designated as a service animal, unlike Emotional Support Animals. Note: We at Emotional Pet Support don’t provide any services nor do we prescribe any letters for service dogs.